“Service” is easy to understand and includes everything from on-time reliability and levels of professionalism and care from the driver, to quality of communication (at all phases from reservation to follow-up), attention to in-vehicle comfort, having a complimentary newspaper, availability of satellite music and news choices, access to a bottle of water, and many other elements that could affect your overall comfort, safety, and enjoyment of travel. 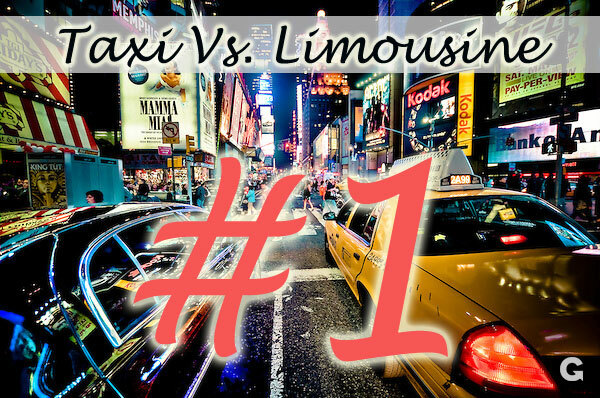 This entry was tagged Taxi Vs. Limousine. Bookmark the permalink.